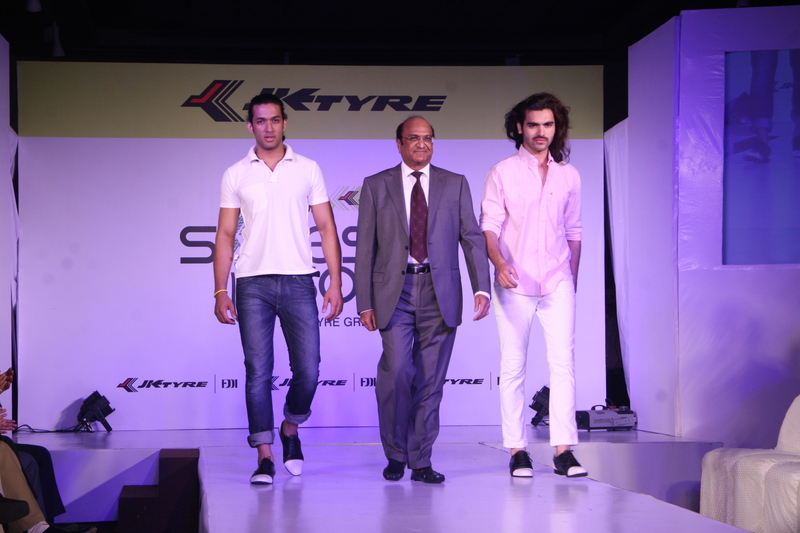 Giving back to the community is central to the culture of JK Organization & JK Tyre. We believe strongly that serving local communities is not only integral to running a business successfully, it is part of our individual responsibilities as citizens of the world. Our CSR programs extend well beyond the legal compliance and instead of relying on cheque book charity, we prefer adopting methodical approach to provide sustainable livelihood solutions to local communities. Our community development initiatives may largely be categorized in to education, health, livelihoods & water conservation, wherein we emphasize over EMPOWERMENT of communities and mainstreaming them in process of development. In rural areas, Agriculture and Livestock are the major sources of livelihood while, adherence to traditional agriculture/ dairy practices has resulted in declining profitability from these enterprises. 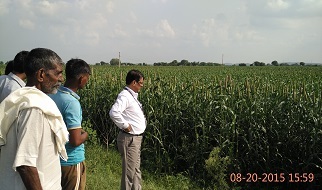 We implement agriculture improvement program for farmers so they adopt latest technology, most appropriate crop, seed, fertliser, pesticide, harvesting technique for better returns from the small and marginal land holdings. Under cattle breed improvement program artificial insemination services are provided for genetic improvement of the future progeny. The milk yields from cross-bred progeny are significantly higher than indigenous stock, generating substantial supplementary incomes from surplus milk sales, paving the way for cattle rearing to emerge as a viable livelihood option. Location specific & market oriented trainings on Mobile repairing, Motor winding, Beautician, Tailoring, etc are imparted to unemployed youths to enhance their entrepreneurial & employability skills. We have also helped women to form self help groups, where they start small savings and inter-loaning among group members. Later these SHGs are linked to Banks for availing credit and adequate trainings are provided to initiate income generation activities. The Adult literacy program is running at all manufacturing locations of JK Tyre and has benefited more than 40,000 rural women to become functionally literate.The Adult literacy program at Central Prison, Mysore is a unique initiative and it has helped more than 4000 prison inmates to become literate with our efforts. 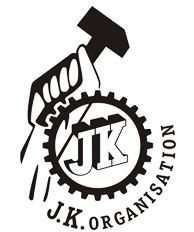 JK Tyre has adopted 3 Government ITI’s under PPP model to impart job oriented quality vocational education for the benefit of more than 500 local students each academic year. This engagement has resulted in enhancing reputation of adopted ITI’s, wherein now campus interviews are being conducted by reputed corporates providing almost hundred per cent employment to the students. Education is the best way to empower people. We ensure imparting quality education, organise remedial classes for weaker students and provide infrastructural support to help students from remote and underserved areas. Parivartan project for significant improvement in Reproductive and Child Health care was started a decade back to check prevalence of high IMR & MMR in Rajasamand district of Rajasthan. The project ‘Parivartan’ has benefited more than two lakh patients and brought down the Maternal Infant Mortality Rates drastically in the project area. The company is actively engaged in HIV/ AIDS prevention program through mass awareness generation and providing adequate health care services. There are 11 clinics running all across country at high risk HIV/ AIDS locations with the help of partner NGOs. The initiative has benefited more than 2.5 lakh people predominantly from transporter fraternity. A network of people living with HIV/ AIDS (PLHIV) in Rajsamand, Rajasthan is also supported enabling PLHIVs to lead a healthy life with dignity. 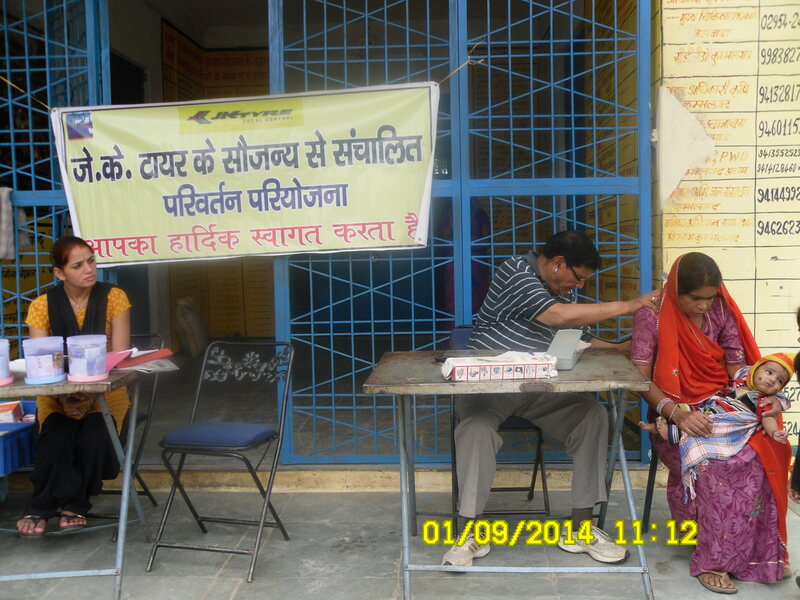 General health & Eye camps are organized regularly to provide quality health care services to local communities. 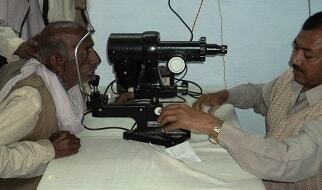 A large number of successful cataract operations have been done with the help of Hospitals & NGOs. All the manufacturing facilities of JK Tyre are nearly zero discharge and highly water efficient. It’s a known fact that water is equally critical to communities and Industry and therefore we have initiated various ‘beyond the fence’ water conservation initiatives to help nearby local communities to conserve water. The activities like field bunding, trenching, farm pond construction/ deepening, etc have been implemented to conserve water. 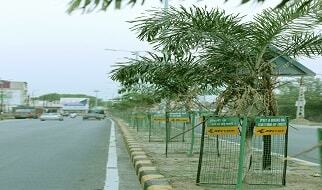 We have planted more than a million trees at different locations to enrich greenery and ameliorate environment. Green patches are also maintained for general public at parks, gardens, traffic circles, road sides, shamshan ghat etc. In JK Tyre, we are working since long for cause of Road Safety. The trainings on responsible driving and road safety issues are provided to long distance truckers/ transporters, general public & school children in collaboration with local Traffic Police department. 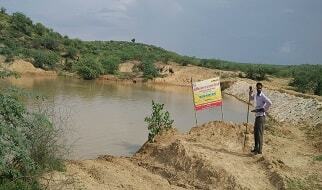 Infrastructure development is the key to rural development. We have supported school building, community halls, orphanage buildings, etc. A state of the art JK Stadium has been developed at Kankroli, Rajasthan where local youths are availing world class sports facilities and buckling up for state/ national level competitions. The company has always been proactive to extend help during natural calamities/ disasters and helped the affected people. During floods in Chennai food, water & household items were provided to flood affected people and later Company and the employees contributed generously to support Government’s flood relief efforts. As a part of the structured CSR initiative, caring for the people of the country is of utmost priority at JK Tyre. Whether it is contributing to PMs Relief Fund for the J&K flood victims or helping in relief work for Uttarakhand flood victims, all possible support is provided to the victims of any natural calamity by the organisation. JK Tyre is helping build the ‘Hari Shankar Singhania Saraswati Shishu Mandir’, which will support the children of the flood affected families in Uttarakhand, thereby standing by their inherent values of caring and helping the people of the society. 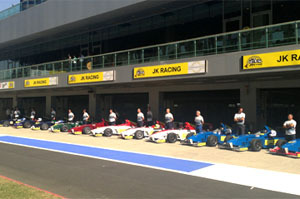 JK Tyre has made significant investment in promoting motorsport and bringing it closer to the common man. The structured program includes identifying and encouraging talent and unleashing its potential. Young children have graduated through the JK Tyre Karting program which has been made very affordable. 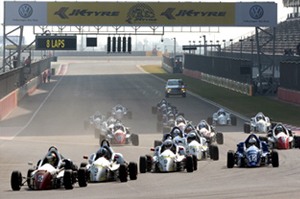 JK Tyre also continues to support a Karting Track for the Indian Army at Udhampur. Infrastructure is vital to development of sport. A State level stadium has been developed at Kankroli to facilitate various sports events, where District and State level tournaments are regularly held. Identifying the importance of education for an emerging country, JK Tyre has laid the foundation of several successful academic initiatives in the last decade. These initiatives were spread across different academic levels starting from primary to tertiary including vocational and adult literacy programmes. 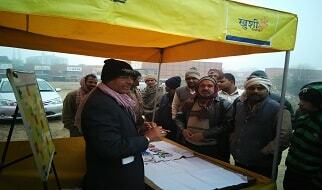 Currently, ‘Adult literacy Initiative’ by JK Tyre, has been successfully running at 4 manufacturing locations. 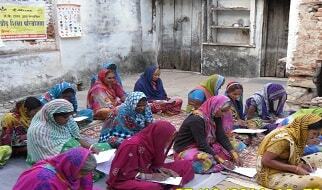 Over 30,000 rural women have benefitted from the programme. It has enabled them to be functionally literate in basic reading and writing, doing basic calculations, mobile applications and other day to day useful works. The Adult literacy centres in Central Prison, Mysore helped around 3,500 prison inmates to c ome out of shackles illiteracy and look forward to a meaningful life. 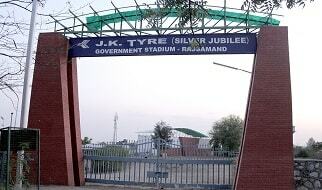 JK Tyre has adopted 4 Government ITI’s to impart job oriented quality vocational courses to the local students. Around 600 local youths are getting benefited from this initiative every year. This engagement has resulted in enhancing reputation of ITI’s and also increasing number of students securing meaningful employment. JK Tyre has been actively involved in facilitating quality primary education in remote and tribal villages of Rajsamand district of Rajasthan through Ekal Vidyalay and Bal Sansakar Kenra. It adopted the Government Middle School at Noorabad, Morena, Madhya Pradesh and Jyotiba Phule Government SC/ST Girl’s Hostel, Kankroli, Rajasthan with an aim to improve infrastructural facilities and quality of education. Lakshmipat Singhania Senior Secondary School at Jaykaygram, Rajasthan and JK Lakshmipat University at Jaipur are yet another milestone of JK Tyre’s long involvement with the betterment of education in the country. Driven with its core value of ‘Caring for People’, JK Tyre has strived to improve access to quality healthcare for various stakeholders including local communities around all plant locations. Project Parivartan aims at improving Reproductive and Child Health care services in remote tribal areas of Rajsamand district of Rajasthan. Since its initiation, the project has benefited more than two lakh patients hailing from 60 villages of Rajsamand district of Rajasthan. The project has been instrumental in bringing down the MMR & IMR significantly. From the year 2014-15, a new project area in block Kumbhalgarh which is quite remote and dominated by tribal communities, has been taken up for the intervention. 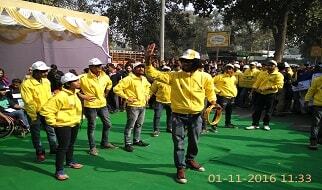 JK Tyre is actively engaged in programmes aimed at creating awareness about the prevention of HIV/ AIDS. There are eight clinics running for transport community at high risk HIV/ AIDS locations with the help of TCI Foundation and partner NGO – Vatsalya. 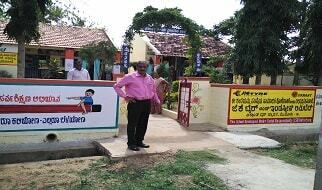 This initiative has benefited more than 2.5 lakhs people. A network of people living with HIV/ AIDS (PLHIV) in Rajsamand district of Rajasthan is also being supported by JK Tyre to improve quality of life of PLHIV. Eye care is a very important aspect of human health. 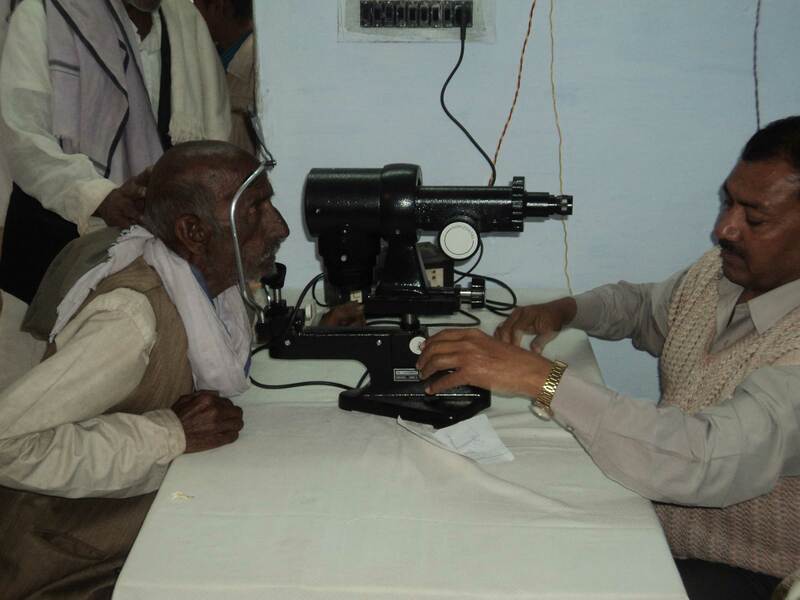 As a response to rampant eye problems mainly cataract in Banmore, Morena area, the eye care has been extended at Banmore, Morena, MP in association with Kareh Dham Ashram. 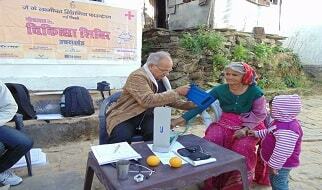 A large number of successful cataract operations have been conducted to benefit local communities. 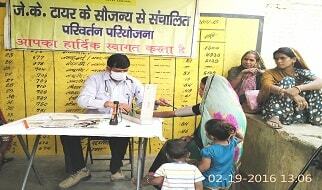 Health camps are also organized regularly for making quality health care services available to local communities. Pushpawati Singhania Research Institute for Liver, Renal and Digestive Diseases, New Delhi is a super speciality hospital co-promoted by JK Tyre having no profit- no loss philosophy. The Institute benefits a large number of patients from various parts of country. Clean drinking water and sanitation are crucial for a healthy life style. JK Tyre has worked towards making clean drinking water available in villages nearby all plant locations through water huts and water tankers. Water security is being ensured for villages through adequate water harvesting/ conservation measures like de-silting of ponds, ground water recharge, etc. Lending its hand to the Union Government’s Swach Bharat Abhiyan, JK Tyre is contributing towards improving sanitation facilities in nearby villages to its plant locations. The number of people that lose their lives to road accidents every year in India is appalling. JK Tyre believes, awareness is the key in bringing down these numbers. Therefore, to create awareness about the importance of road safety, JK Tyre has organised road safety campaigns and gives away road safety related literature on major highways, expressways and metros. 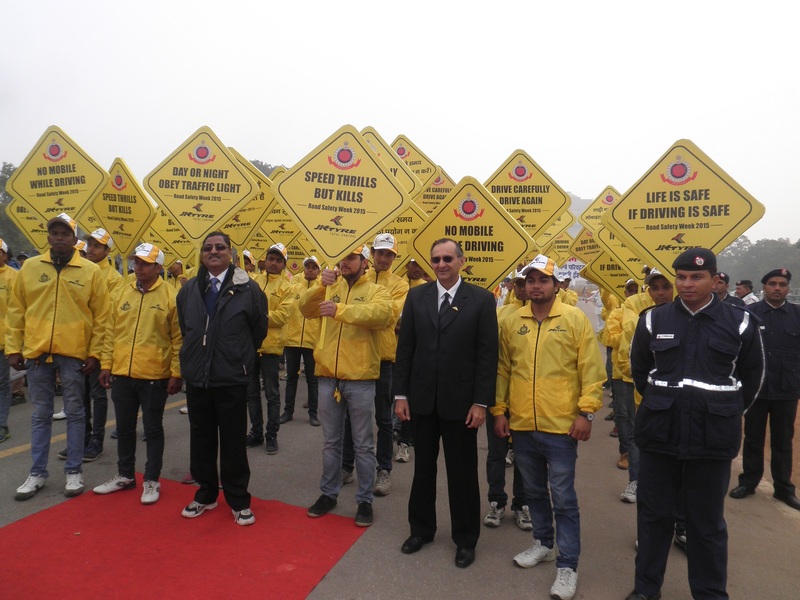 Every year, JK Tyre partners with the Delhi Traffic Police to promote National Road Safety Week and generate awareness among general public. 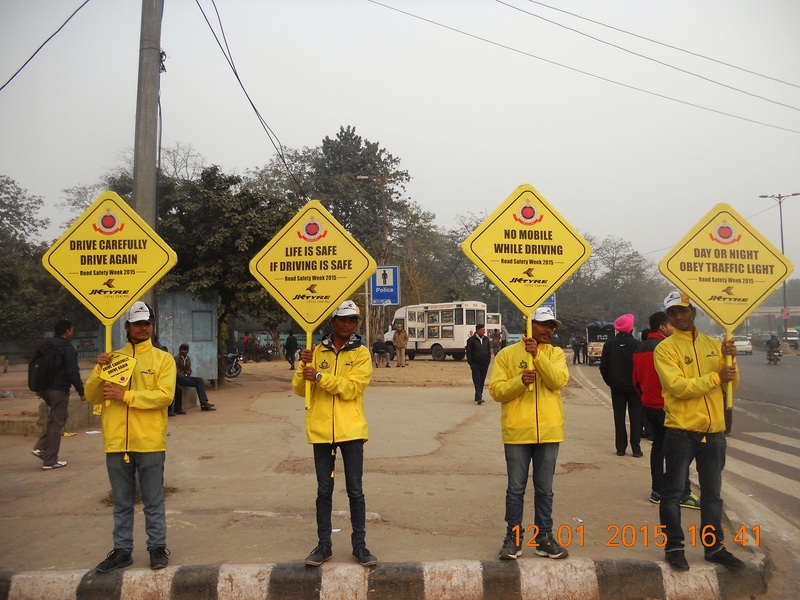 At plant level, it’s a routine activity to generate awareness on road safety, conducting emission tests, etc. for common public. All JK Tyre plants maintain the highest level efficiency in conserving resources especially energy and water.Both Jaykaygram and Mysore Plants have been awarded with the Green Tech Environment Award in the Gold category. 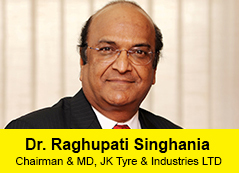 JK Tyre’s manufacturing plants are largely zero discharge facilities. Being pioneers of radial in India, JK Tyre has significantly contributed through its world class radial products and has enabled consumers to derive higher fuel efficiencies while driving and thereby reducing their carbon foot print. Over the years, more than 6 lakhs trees have been planted in and around JK Tyre manufacturing facilities. Green patches are also being maintained for general public at traffic circles, roads, gardens, shamshan ghat etc. JK Tyre’s Soles with Soul initiative helped recycle old tyres by partnering Footwear Design and Development Institute (FDDI) to create footwear & accessories from scrap and old tyres with unconventional and environment friendly methods.